Joel was born on April 4, 1936 in The Bronx, N.Y. to Mildred and Abraham Levine (Deceased). 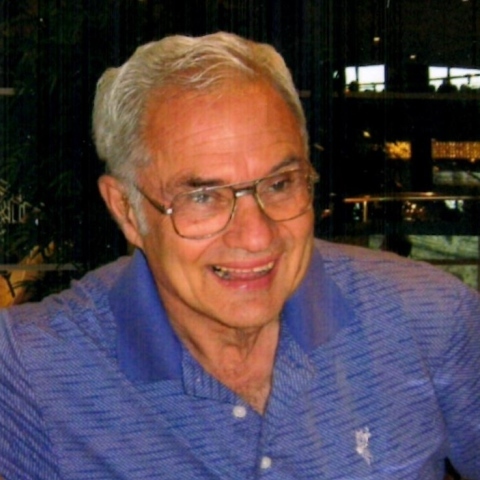 He graduated from CCNY in 1958 with a degree in Electrical Engineer and received his masters in Marketing from Adelphi University on Long Island in 1966. In 1972 he moved his family to California to participate in the booming disc drive industry and worked for many of the disc drive companies that were active in the 70’s through the 90’s. He is survived by his loving family: Wife of 60 years, Barbara; Son Steven (Judy); Daughter Lori (Bob); Grandchildren Dylan, Alicia, Michelle, and Nicole; Brother Mickey; and Niece & Nephew Erica and Glenn (Kelly). He will also be greatly missed by his dear cousins and his many friends, especially at The Villages. Joel will live in all our hearts forever.